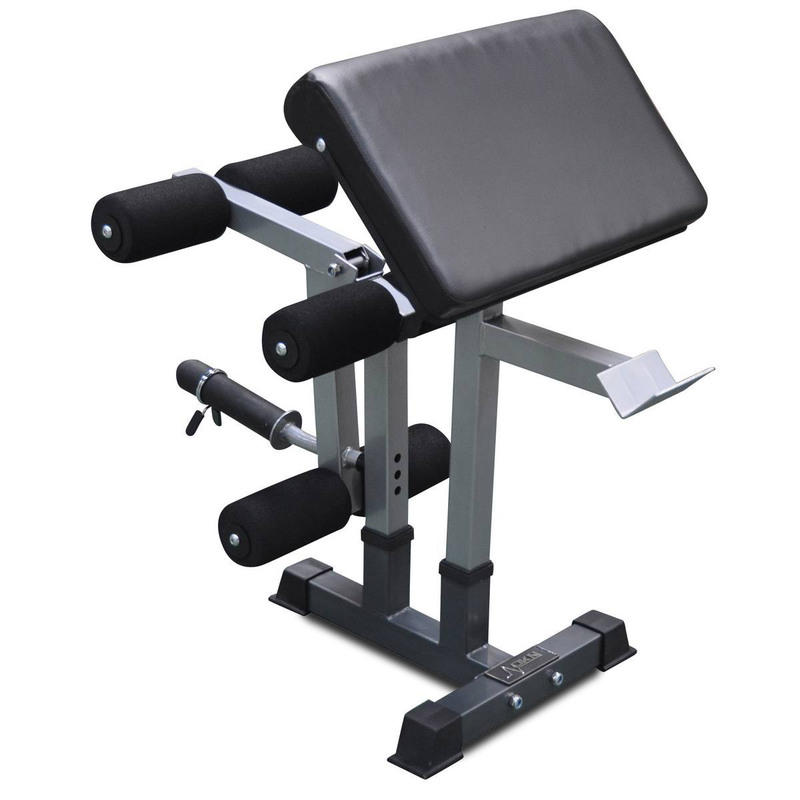 Optional with DKN Heavy Duty Bench. 6 over sized foam rollers. 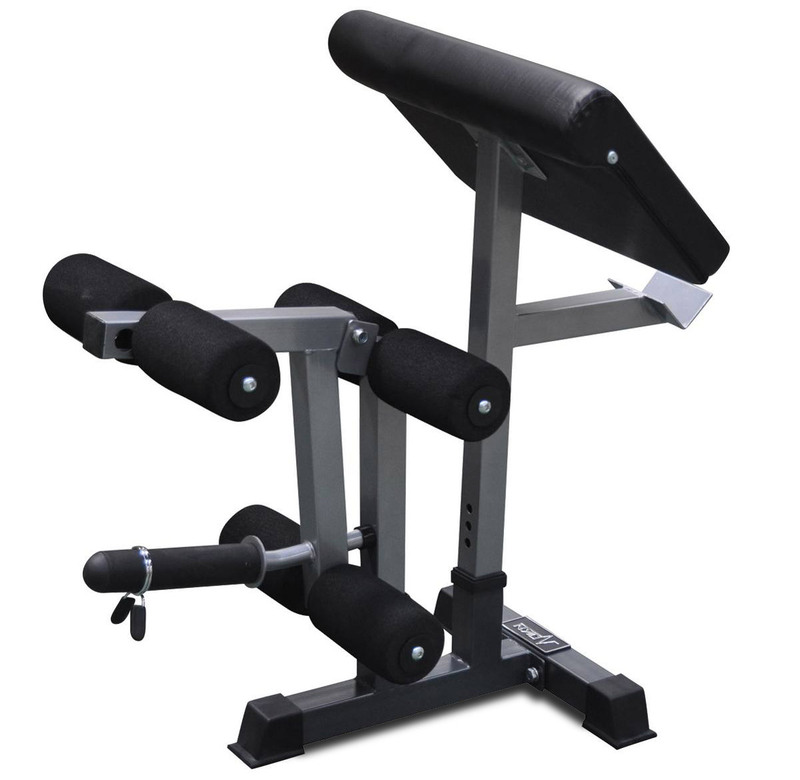 Detachable Olympic sleeve for standard plates.